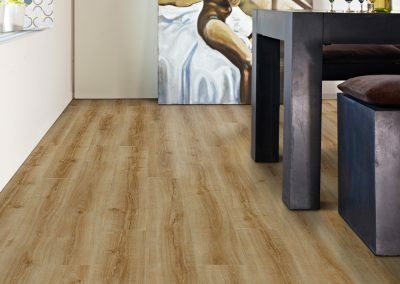 The modern vinyl is so much more than it used to be. 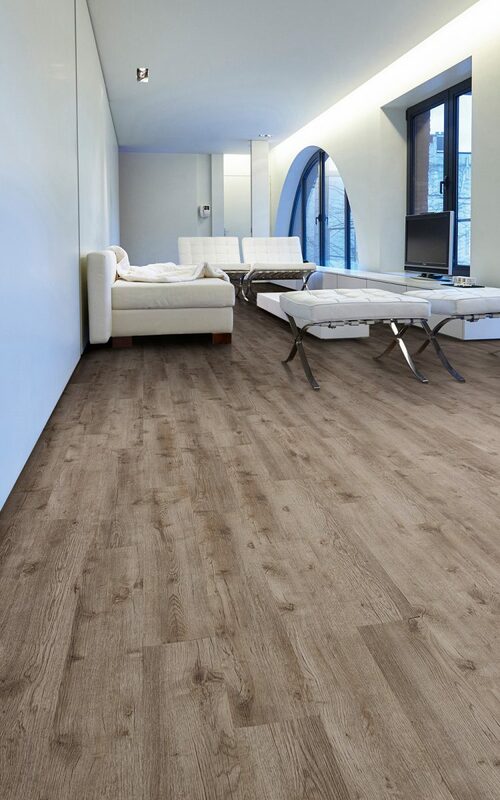 From the traditional sheet vinyl, which is still available in lots of different styles, to the latest in Luxury Vinyl Tiles. 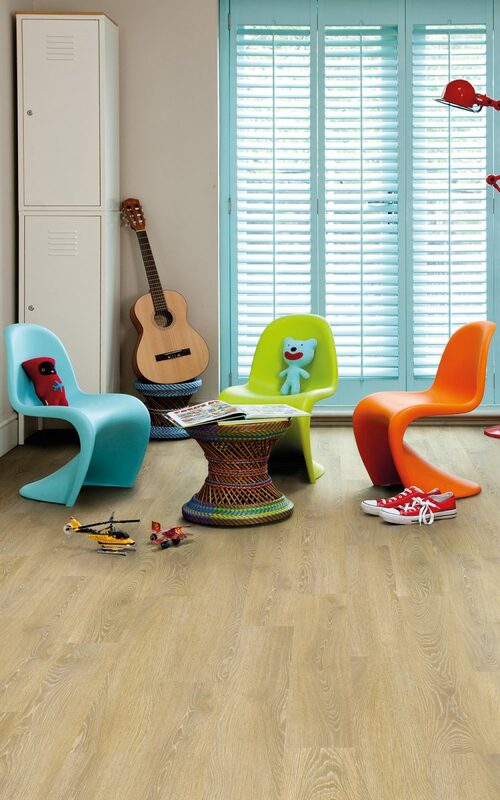 Vinyls are warm and slip resistant with so many designs, such as tiles and wood planks. 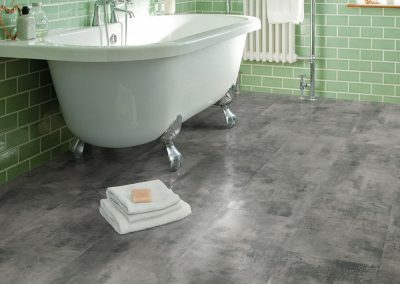 A long way from the traditional lino, cushioned vinyl has a warmth and durability that is suitable for any kitchen or bathroom. 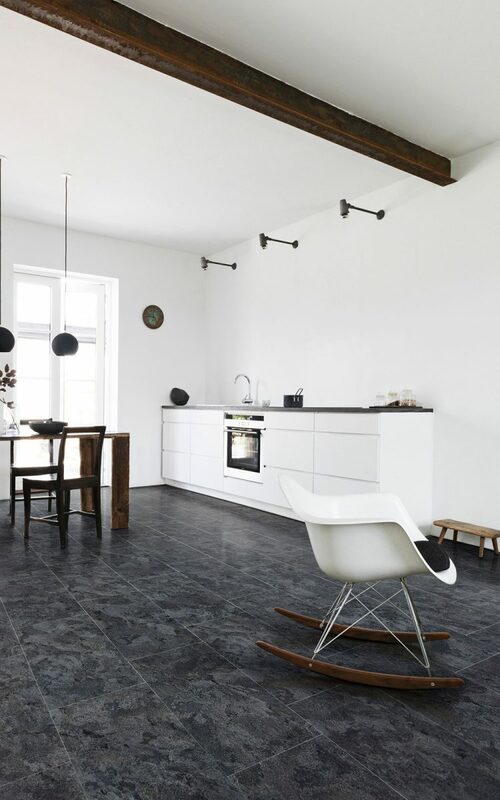 Many styles are available, plain, marbled, mosaic, tiles and even a wood floor effect. 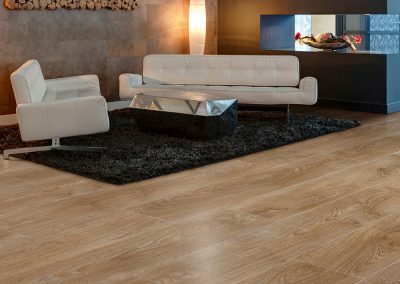 The latest type of vinyl is an innovation. 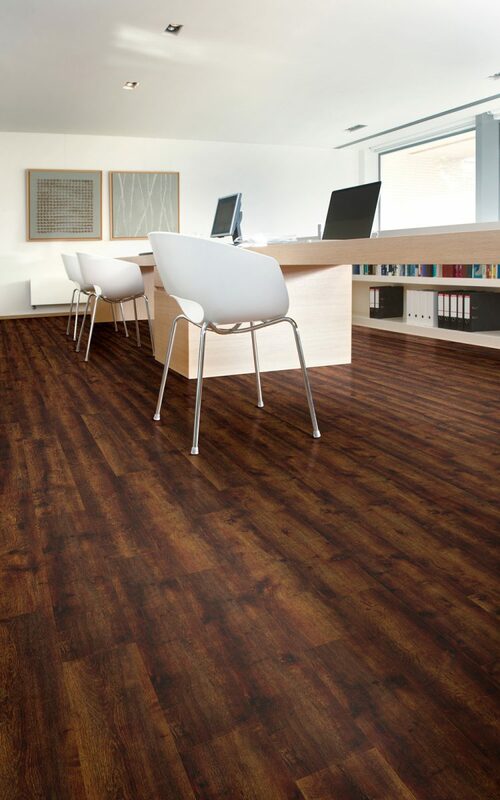 Luxury Vinyl Tiles are extremely hard wearing and suitable for any area of your home even busy hallways. 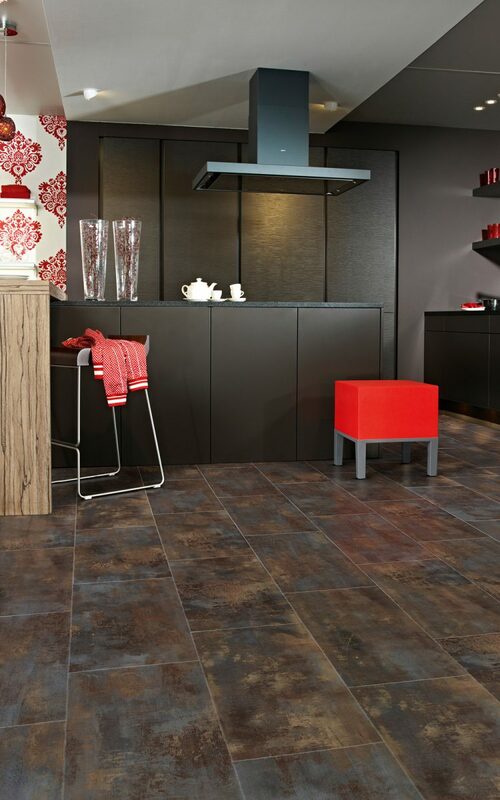 With tiles and wood planks, you can really make a feature floor. 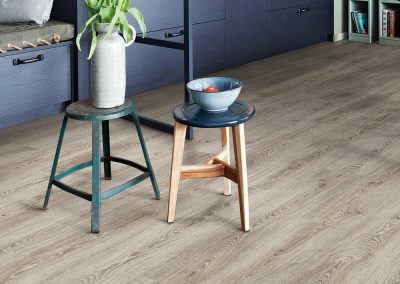 With real wood floors and laminates sometimes being a little noisy underfoot, the best alternative is a vinyl floor with a wood effect. 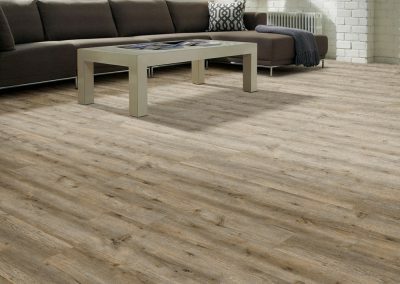 There are so many to choose from and they have textures just like the real thing. 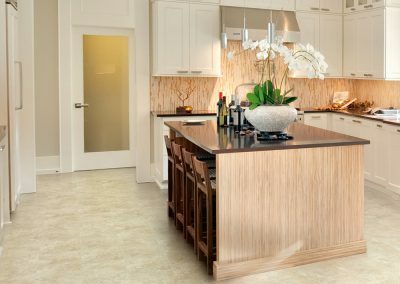 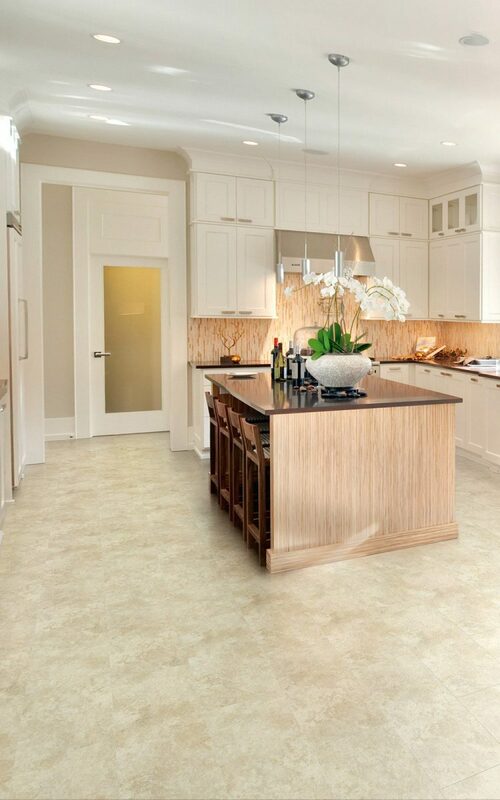 The beauty of a vinyl floor is that it offers a great water resistant option for kitchens and bathrooms. 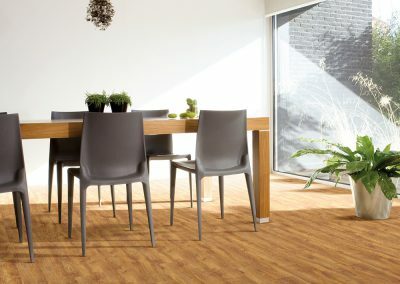 You can still have an array of design ideas and be confident of durability along with looking great! 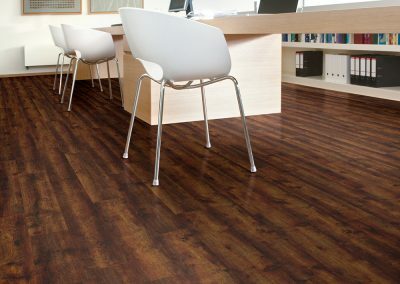 If you thought that Vinyl floorings were just about hospitals, grocery stores and schools, you would be wrong! 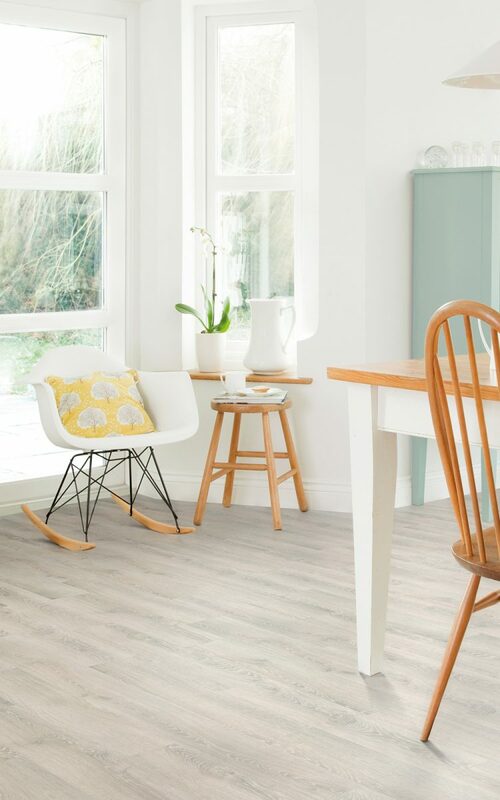 It may come as some surprise, but vinyl flooring is the UK’s second option to carpet when installing new flooring in a home. 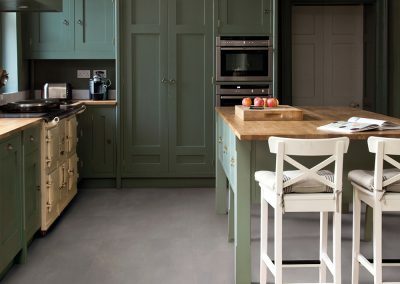 At Distinctive Flooring in Doncaster, we recognise that many people are looking for a floor covering that not only looks great, but can also be a practical and budget option too! 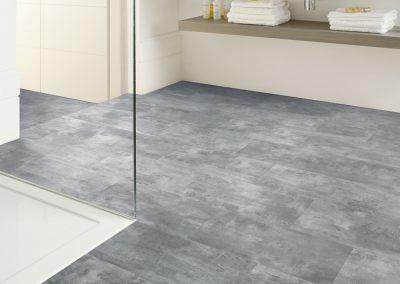 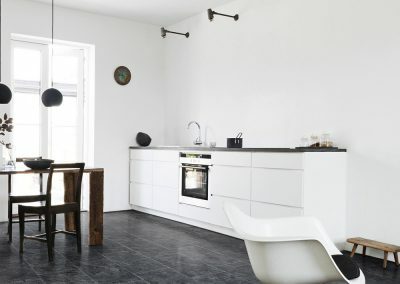 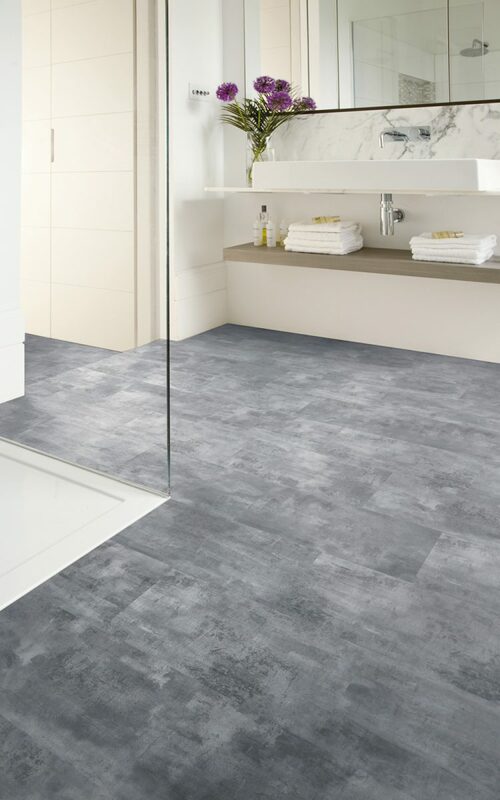 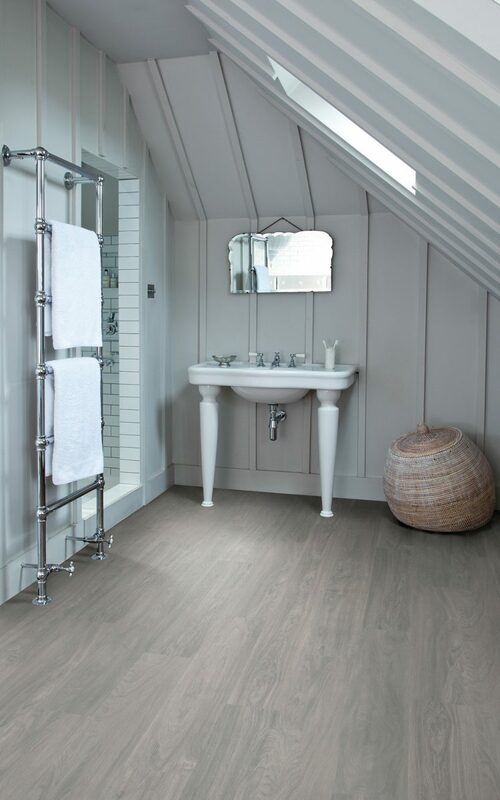 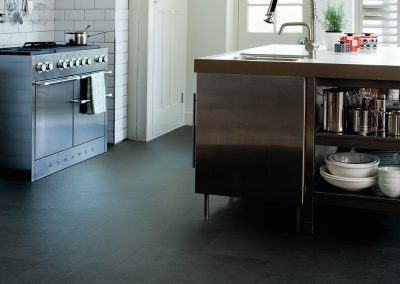 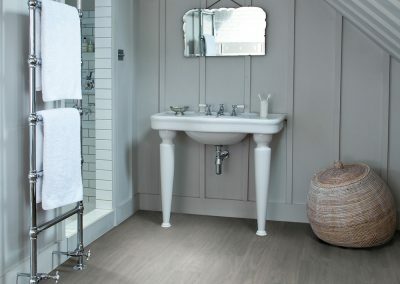 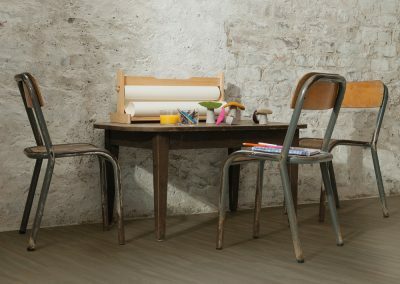 Vinyl flooring is also very practical for kitchens, en-suites and bathrooms, because unlike natural stone or laminated wood floors it is water proof, making spills and water easy to clean up, they are also available in slip resistant finishes, giving you a safe option for the wet areas in your home. 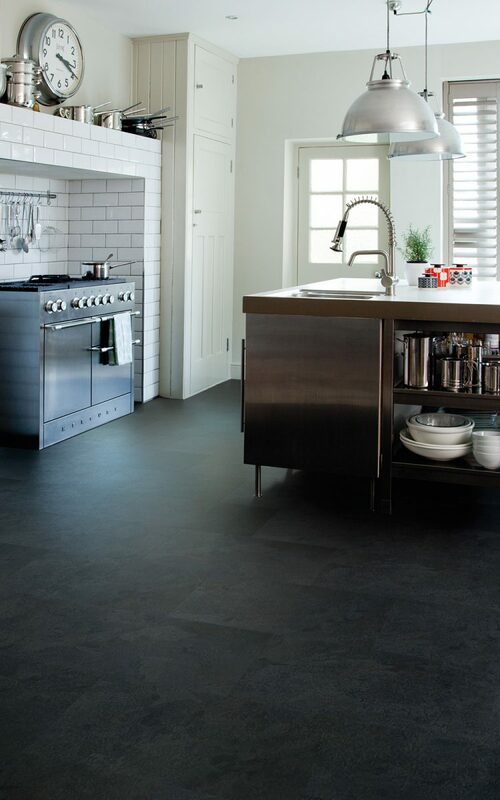 Vinyl flooring has come a long way from just being supplied in 6′ and 12′ sheet form. 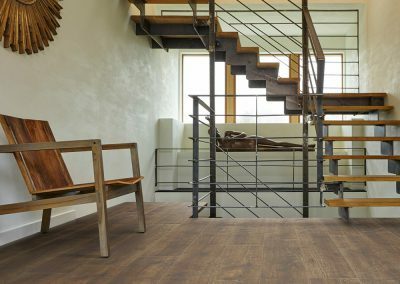 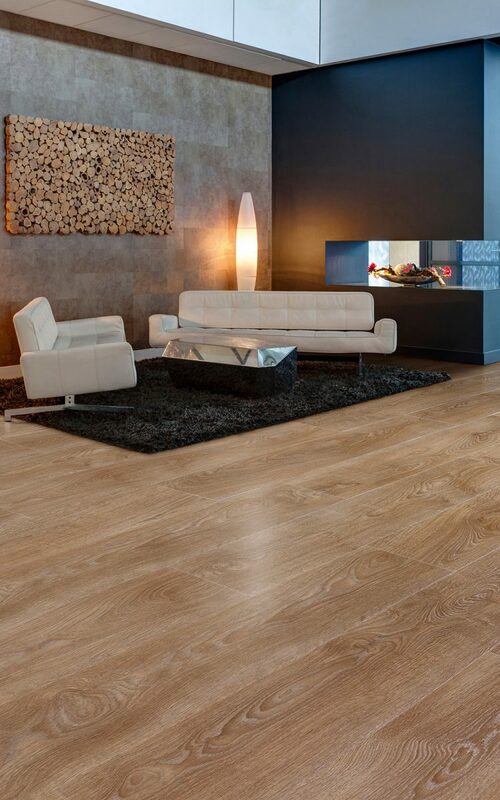 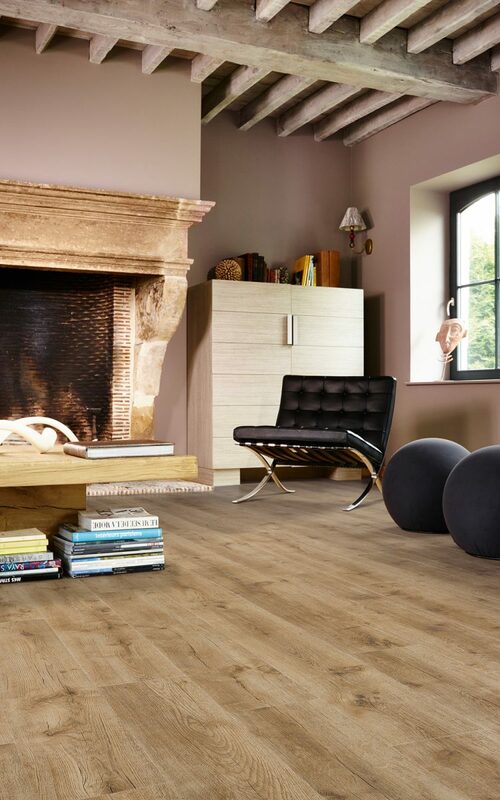 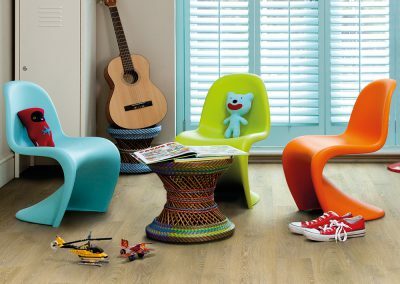 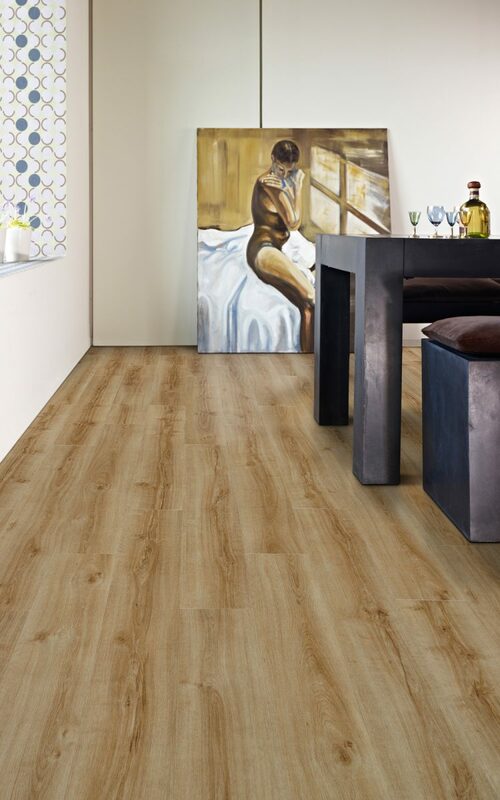 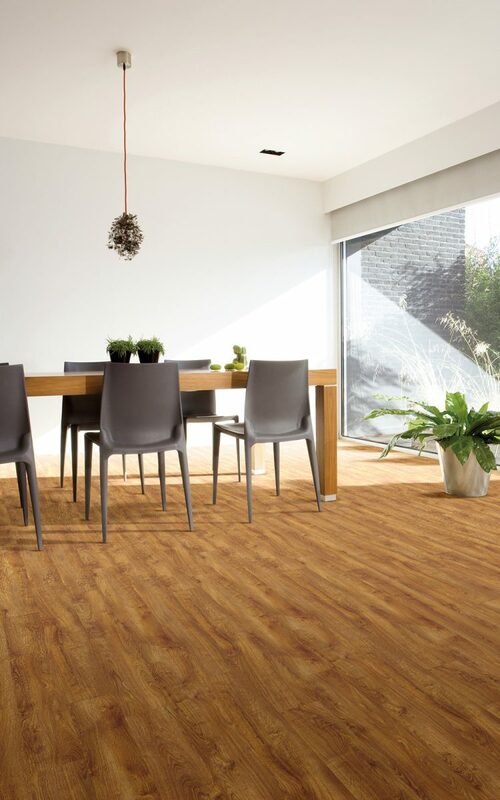 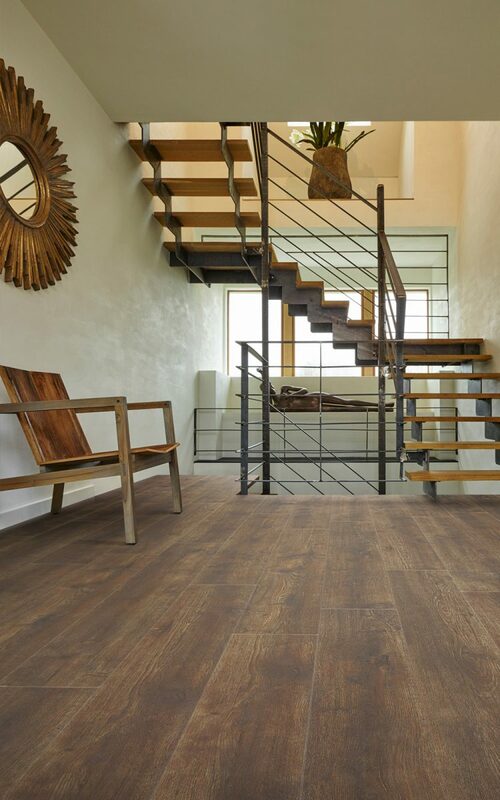 You can now purchase vinyl floor planks which are manufactured to look like solid wood and even bamboo. 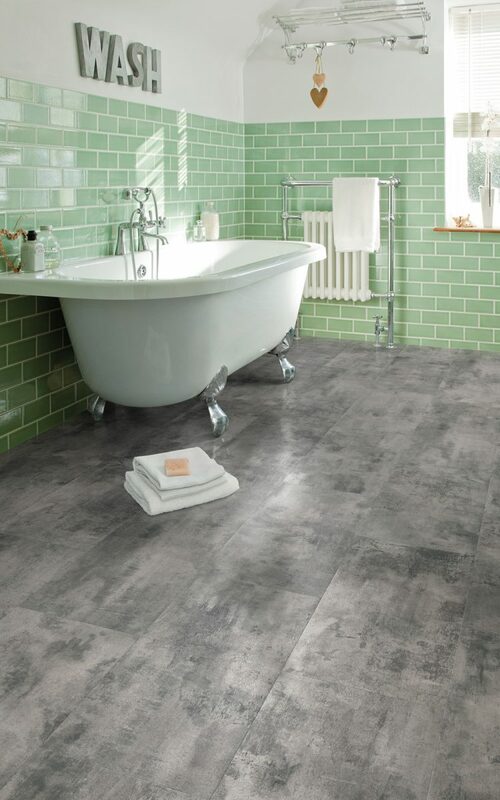 You could also choose vinyl floor tiles which look just like natural stone or ceramic tiled floors. 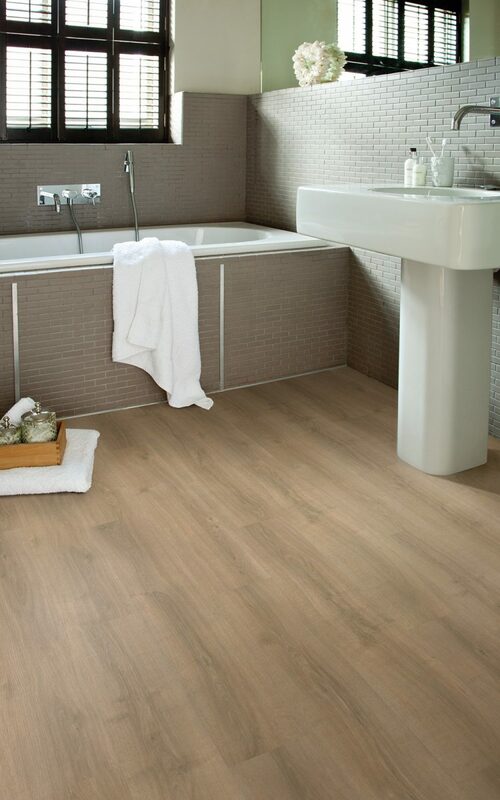 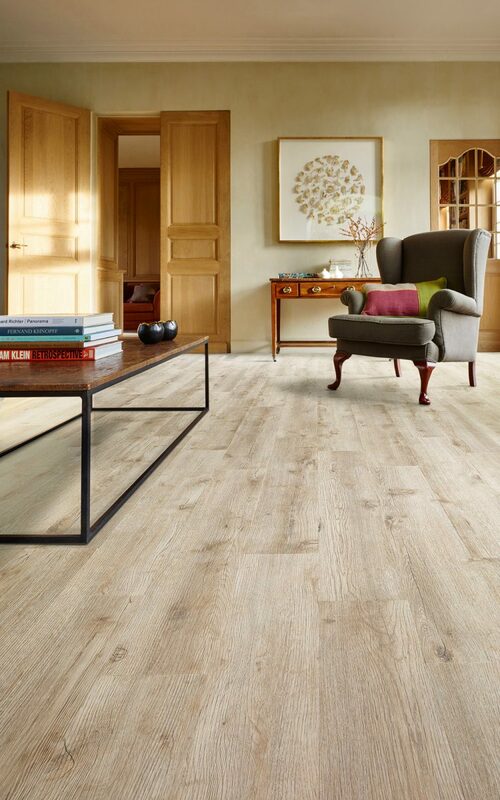 In our Doncaster flooring store we can quote to supply and fit vinyl flooring to any room in your home. 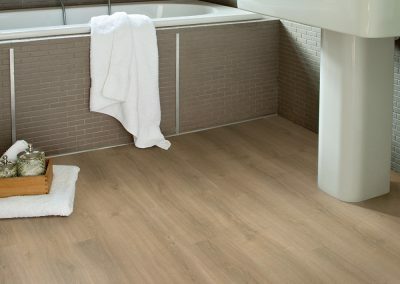 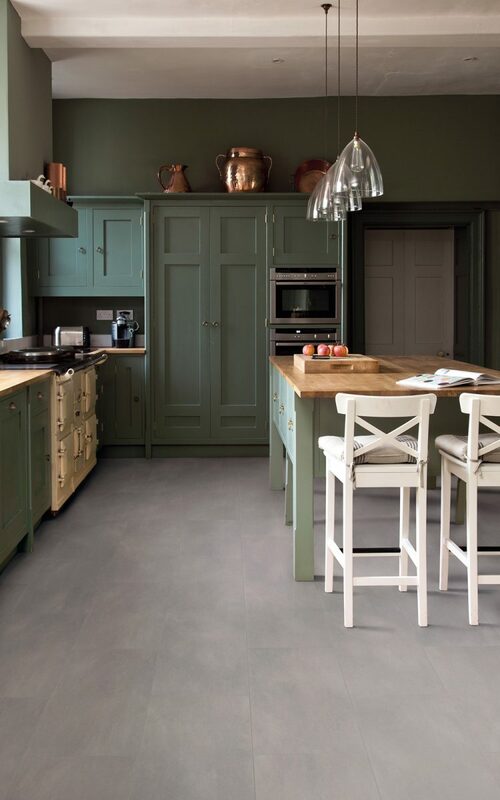 So kitchen floors, bathroom floors and even your hallways and dining areas can be ideal for this style of flooring. 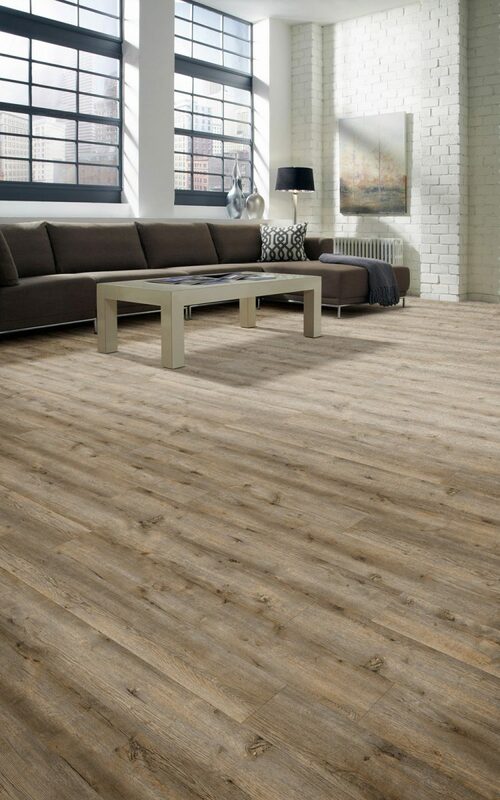 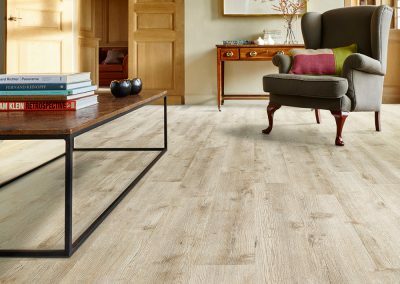 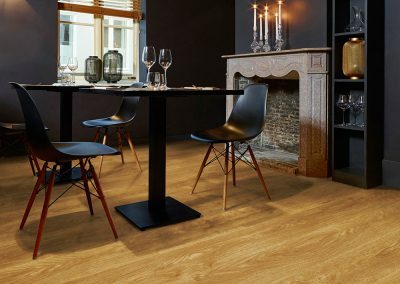 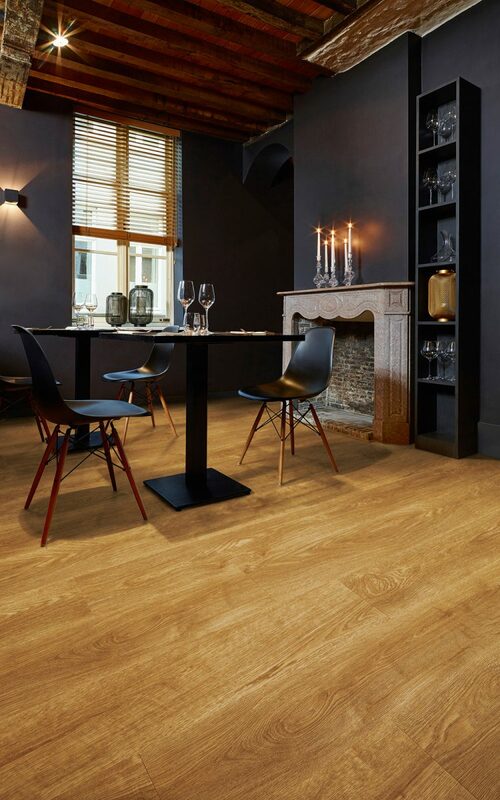 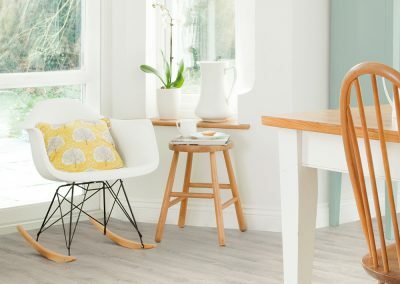 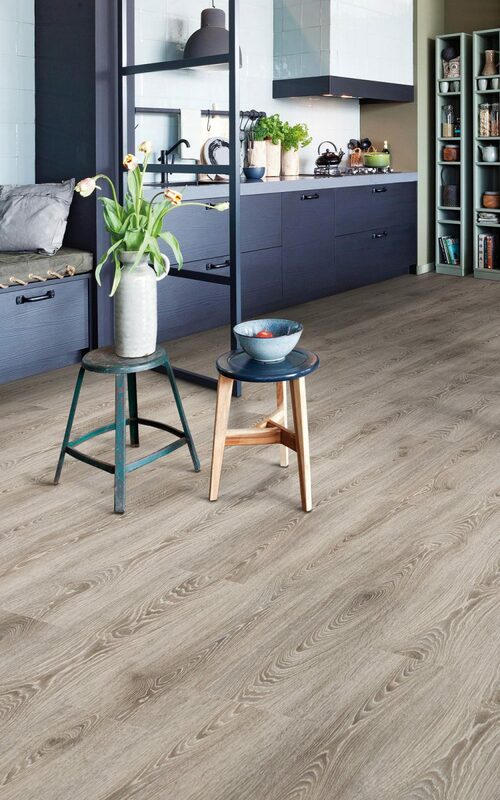 Vinyl floor planks, cushion vinyl floors and vinyl floor tiles from the worlds leading manufacturers like Leoline, Polyflor and Tarkett are the perfect solution for your flooring needs, soft, warm and durable in any area of your home. 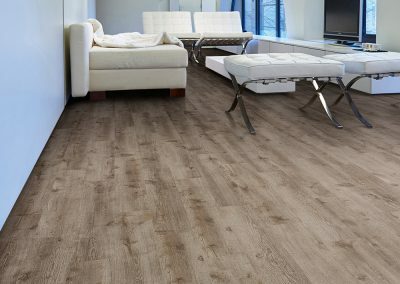 We already discount our vinyl floor coverings, so you can rest assured that not only will you be getting a great deal on any flooring choices, but we will give you the very best service and after care that you are looking for. 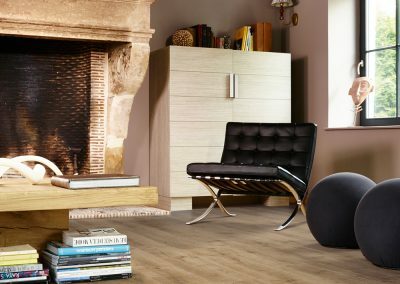 Take a few moments to view some of the some of the images below to help you decide on the right style for you.